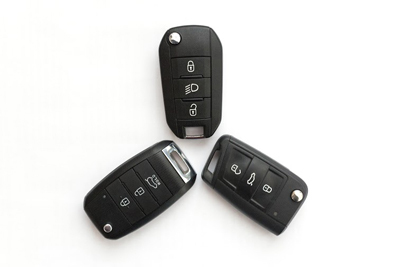 We are an organized and responsive Auto Locksmith for all types of maintenance work. As a business owner, or someone who is renting an office space, your security needs differ drastically from those of a residential home owner. We offer specific services designed to make your space a safe and secure environment for all of your colleagues and clients. 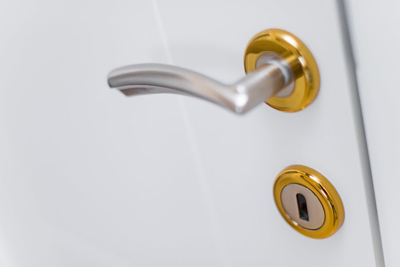 Our commercial locksmith services include door- and window lock installations, door closer installations and safe installations to name just a few. We also offer all of our customers affordable and competitive rates. We’ve been in this business for a long time, so we know how to get the job done efficiently and professionally. Some businesses keep confidential information, or even money, on their premises. This may sometimes make them an easy target for thieves. Imagine coming into work on a Monday morning only to find that the outside door’s lock is broken and that the office has been burgled! Your first instinct may be to panic, but you need to remember to stay calm and solve the problem as fast as you can. 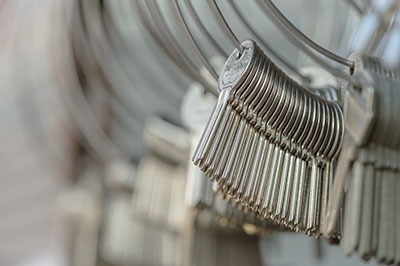 Our trained technicians will quickly repair or replace your locks to help you feel safe again. Whether your office has been burgled, or you’re simply looking to install new locks, the last thing you want to do is wait around. We pride ourselves on not only providing professional services, but on getting to our clients as quickly as possible with our fast response time. There are many ways to get the most out of office security, and to keep your business running smoothly. If you normally keep hard copies of clients’ information on the premises, the last thing you want to worry about is whether or not it’s safe. This is why we install file cabinet locks to keep all of that data confidential. Your business may also receive private correspondence through the mail. To keep it private, we can expertly install mailbox locks. This is just one less thing you need to worry about. You may also want to keep your premises as secure as possible and only allow employees into the office. This is why we also install reliable keyless entry systems to make sure that whoever is on your premises should actually be there. 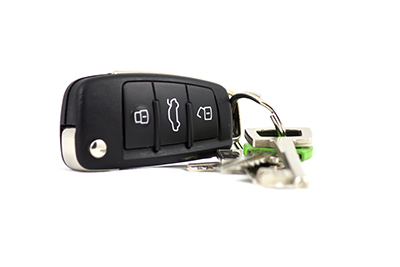 We also install master key systems to make things easier for managers or security personnel. We love hearing from both new and old clients here at Locksmith Riverside as we know it will help us improve our business. Simply give us a call if you need any additional information, or if you have any questions before using our services.